Each year, Boys Staters are eligible to apply for the Samsung Scholarship, a national program, and the top four boys are also given scholarships for their success during the program. For the Samsung, Boys should complete the proper documentation and application (below) before coming to campus and bring the materials with them. Samsung, a worldwide leader in electronics, endowed a scholarship fund of five million dollars to be administered by The American Legion. The endowment was made to show appreciation to U.S. veterans who came to the aid of Korea during its struggle against communist forces during the Korean War. "The Samsung American Legion Scholarship Program" established a series of scholarships derived from interest and other income from the $5,000,000 principal amount. Persian Gulf War -- August 2, 1990 to cessation of hostilities as determined by the United States government. The scholarship is for undergraduate study only and may be used for: tuition, books, fees, and room and board. The selection of the scholarship winners will be based, in part, upon the following criteria: academic record; involvement in school activities; involvement in community activities; community service; financial need and additional bonus points in the selection process will be awarded to descendants of U.S. veterans of the Korean War. The Samsung application requires your Expected Family Contribution (EFC). This is a federal methodology used to help in determining financial aid requires. Please use this online calculator to determine your EFC. Minnesota Boys Staters have won over $200,000 in Samsung Scholarship money since the scholarship's inception in 1996. 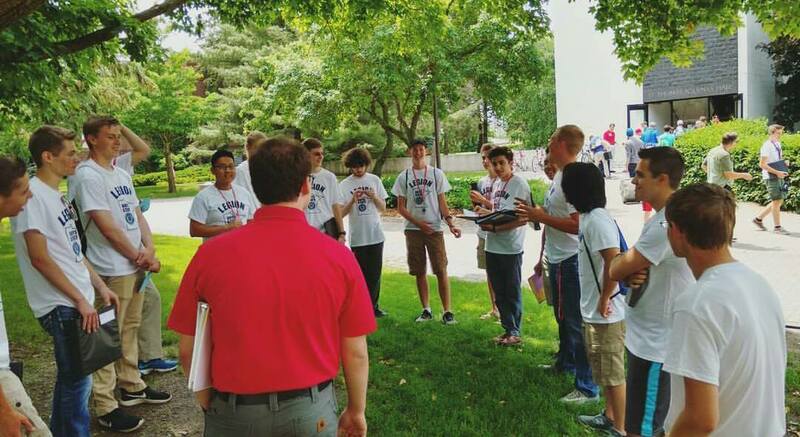 It is important to note that every year, Minnesota Boys State selects a statewide winner that receives a scholarship between $700 and $1200. 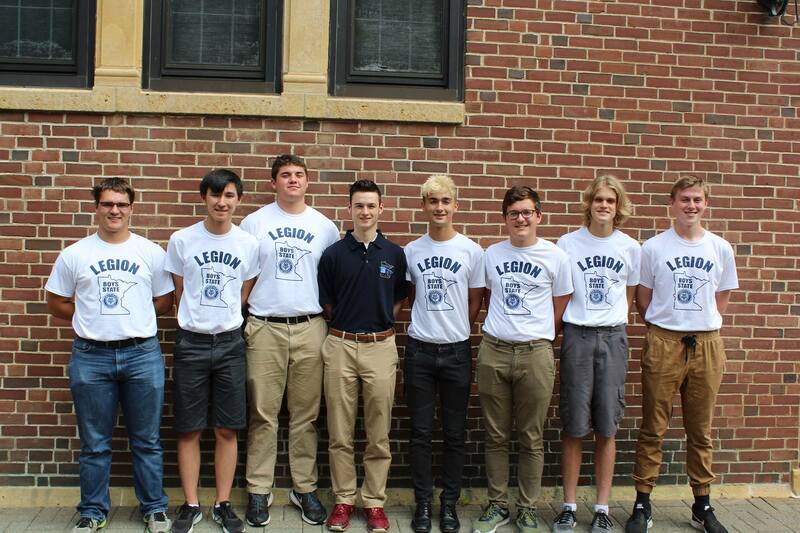 The following ten individuals won the $20,000 national Samsung scholarship and are proud representatives of Minnesota Boys State.